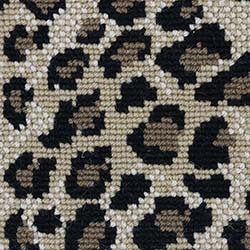 Kraal Leopard is part of the Kraal Collection that wins you over with its bold, almost audacious design. If you are looking for animal skin patterns, Kraal is a must have. 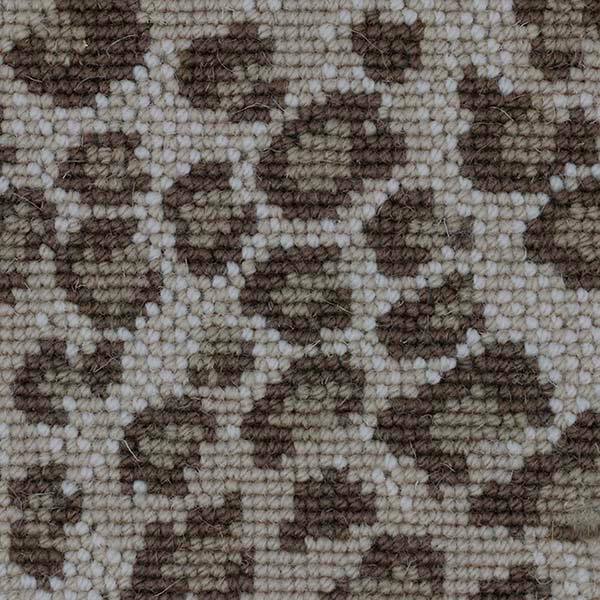 This level loop pile is offered in four playful colorways—bronze, classic, grey and tan. 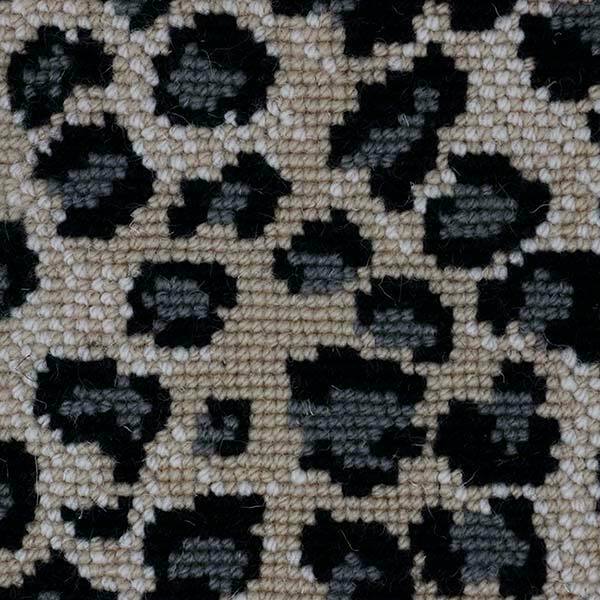 Woven from 100% wool, Kraal Leopard feels super soft underneath your feet. Impress your guests and bring a breeze of safari into your home. 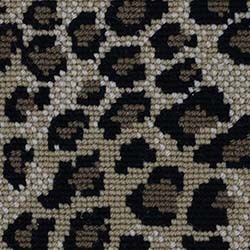 Please check out the other weave in this collection, Kraal Tigress.